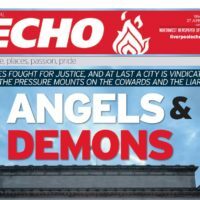 The Sun today apologised again for its 1989 coverage of the Hillsborough disaster as Liverpool supporters were cleared by an inquest jury of blame for the tragedy in which 96 died. But it has drawn more criticism for being one of the few national newspapers not to put the Hillsborough disaster inquest verdict on its front page. The Sun’s front-page story of 19 April 1989, headlined THE TRUTH, reported claims from unnamed police sources, the local Conservative MP and a South Yorkshire Police Federation spokesperson blaming Liverpool football fans for the disaster. 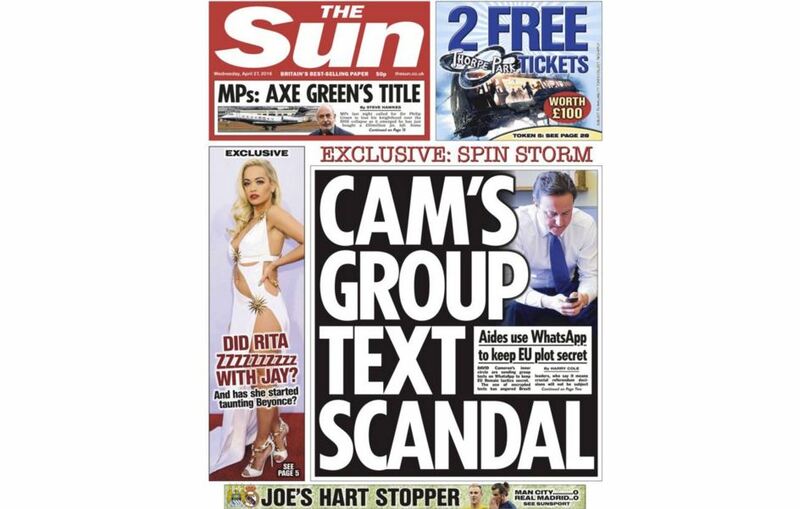 The paper made a front-page apology in 2012 in the wake of the report of the Hillsborough Independent Panel. And today the paper said in a leader column: “The supporters were not to blame. 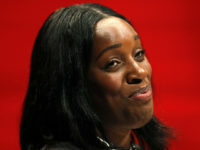 But the police smeared them with a pack of lies which in 1989 which The Sun and others in the media swallowed whole. “We apologised prominently 12 years ago, again four years ago on the front page, and do so unreservedly again now. The Sun’s coverage of the inquest verdict ran on pages and eight and nine today, but not the front page. The Daily Mirror ran the story on pages one to nine. Brian Reade reports how the paper has “stood in the solidarity with the families since the immediate aftermath of the disaster”. He wrote: “Three days after the tragedy, reporters were told a story had been filed by a news agency in Sheffield claiming Liverpool fans had been drunk, pick-pocketed victims and urinated on policeman. 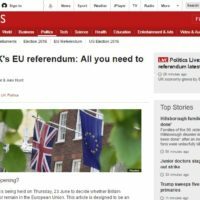 “Mirror reporters in Liverpool investigated, but told London they could not stand up the allegations so would not write it. 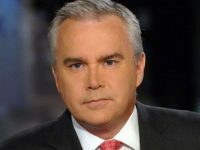 One threatened to resign if the unproven slur appeared under his byline. The Daily Star, Guardian, Telegraph, Mail, Express, i and the The New Day all ran Hillsborough reports on their front page today. Sun sister title The Times did not run Hillsborough on the front of its first edition, but did include a picture from the inquest in later editions. 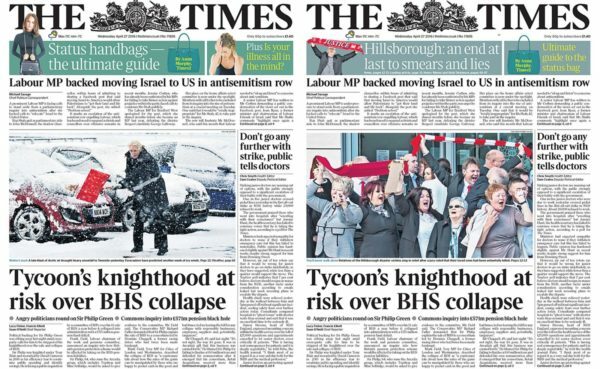 After attracting widespread flak on Twitter over its first edition, including from some of its own reporters, The Times said in a statement: “The Times led with Hillsborough coverage on all our digital editions throughout the day. “This morning we have covered it extensively in the paper with two spreads, the back page, a top leader and an interactive on the victims. 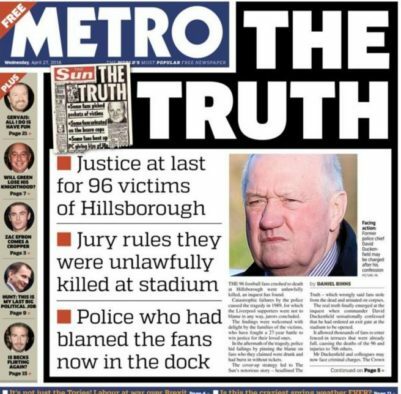 The Metro ran a rag-out of the notorious Sun Hillsborough front page today and reprised the famous headline. The Sun faced widespread criticism on Twitter again yesterday over Hillsborough, with 124,000 tweets mentioning the paper. The Sun did not issue a comment yesterday on the verdicts. But former editor Kelvin MacKenzie, who made the decision to run the disastrous 1989 front page, said: “Today’s verdicts are an important step in obtaining justice for the victims. My heart goes out to those who have waited so long for vindication. 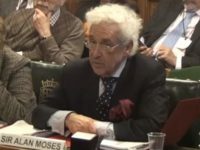 Talking on Sky News’s press preview last night The Sun’s political editor, Tom Newton Dunn, said the police are at the “core” of the whole story and the paper was misled by them. 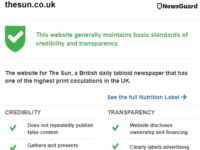 Sales of The Sun on Merseyside collapsed in the wake of its THE TRUTH front page and have never recovered.